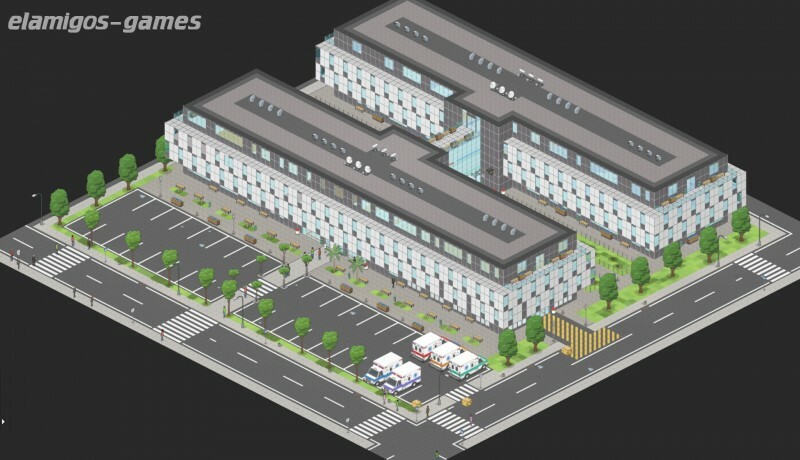 Download Project Hospital is now easier with this page, where you have the official version of servers Elamigos like Uploaded, Share-Online, Googledrive and torrent, download it now and get the updated game until version 1.0.14725. 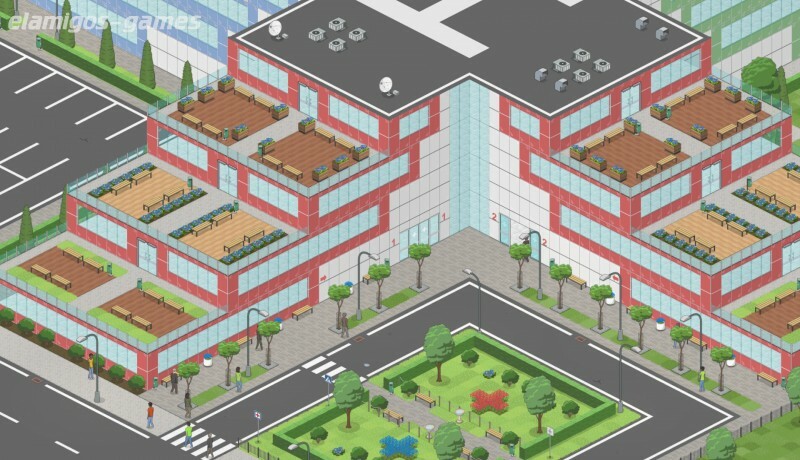 Project Hospital is a strategy and management video game inspired by the classic Bullfrog Theme Hospital. 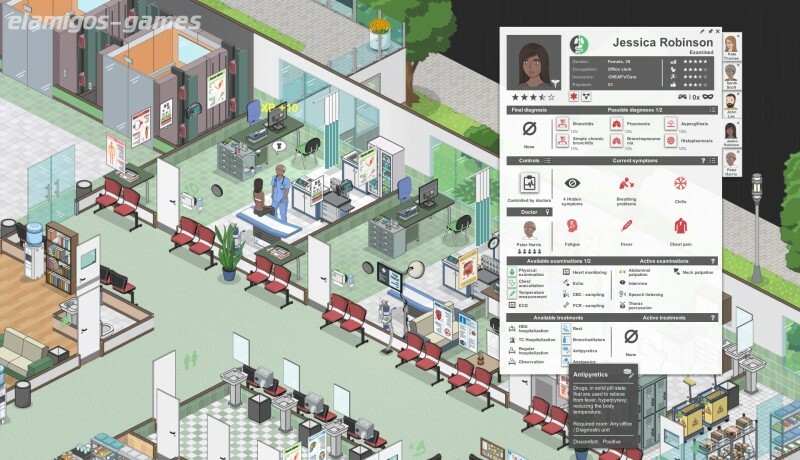 In this PC title, developed by Oxymoron Games, we must take the reins of a hospital, looking for a way to cure as many patients as possible. 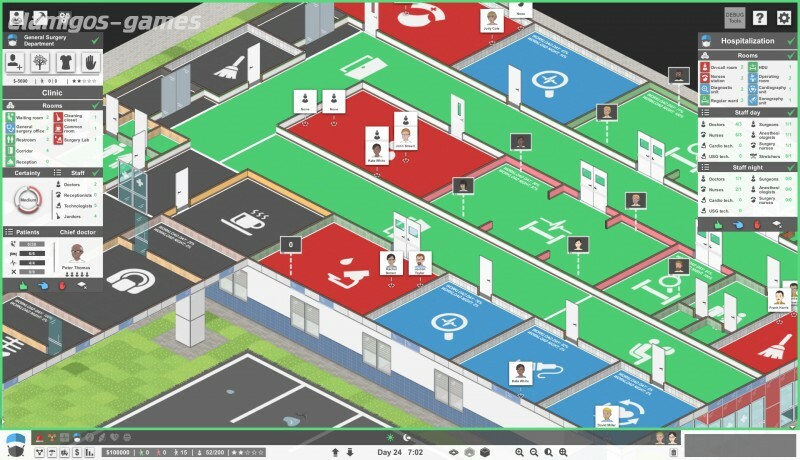 Build the building, manage your accounts well and manage the staff to make all patients happy. ElAmigos release, game is already cracked after installation (crack by Codex). Updated to version 1.0.14725 (11.12.2018).